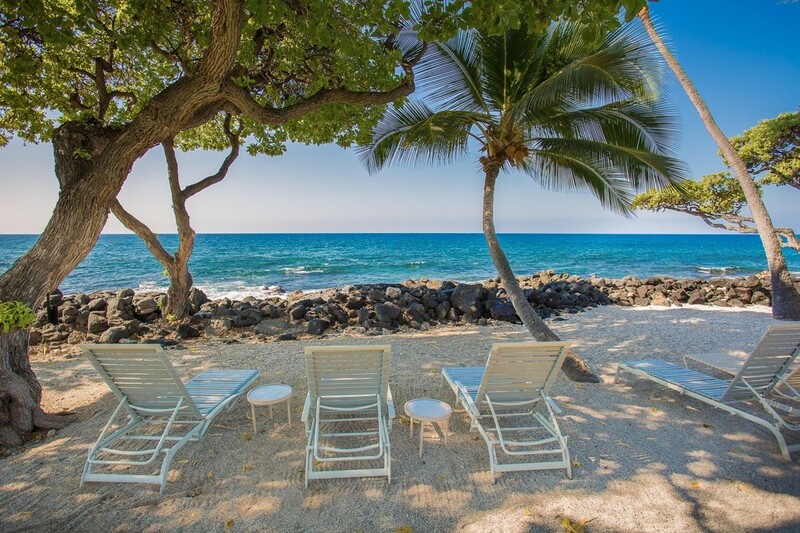 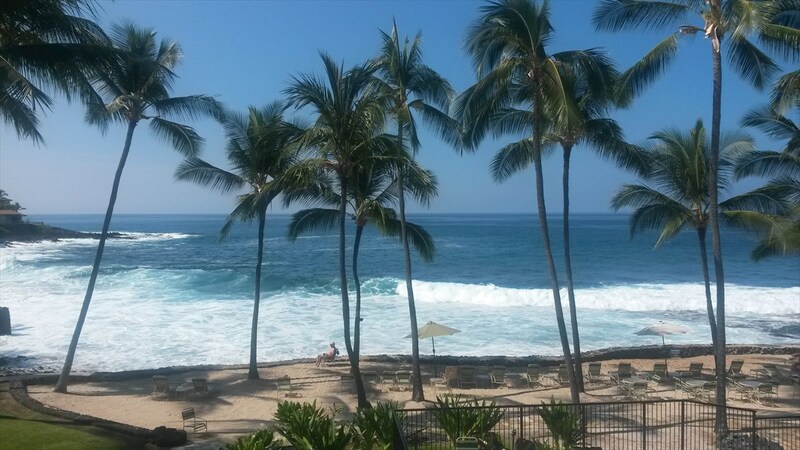 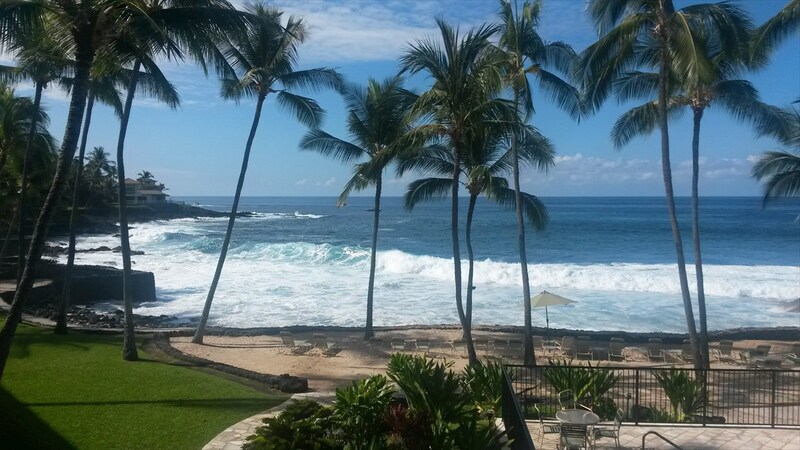 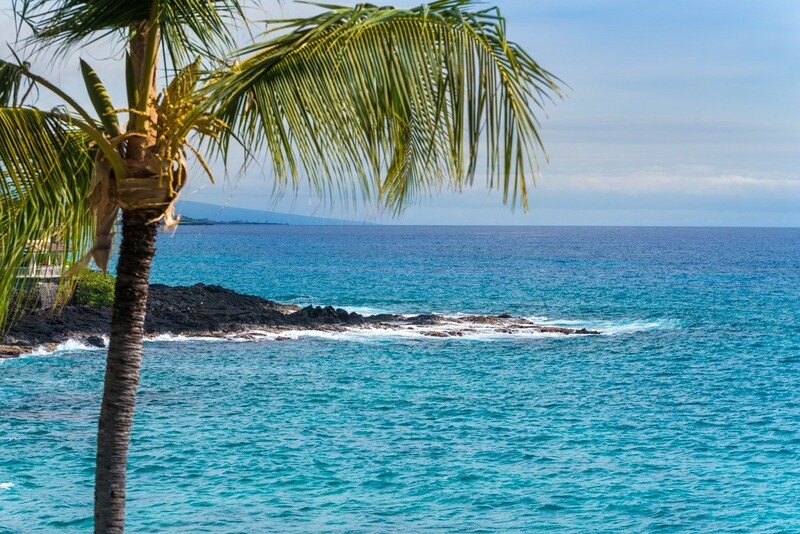 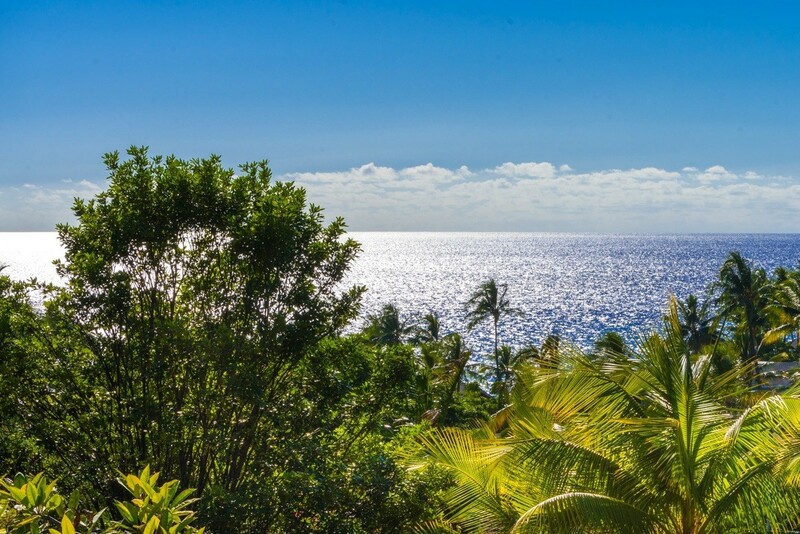 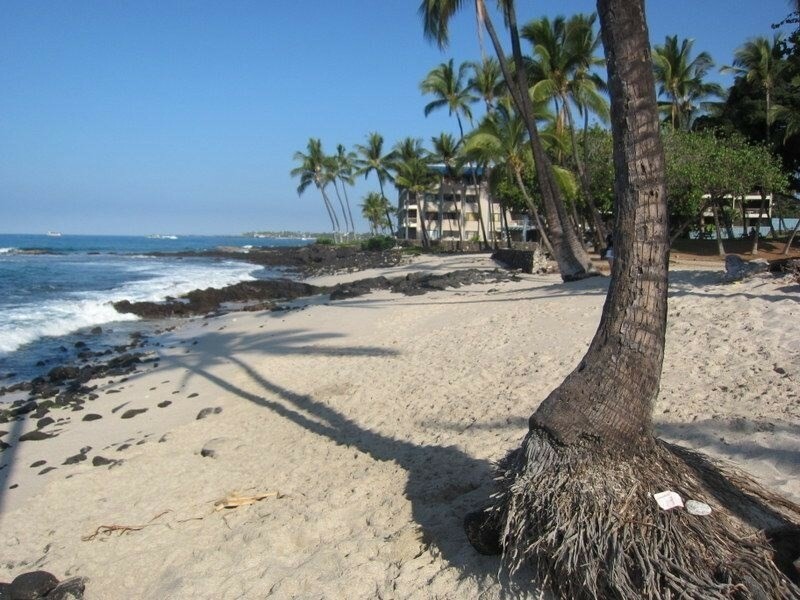 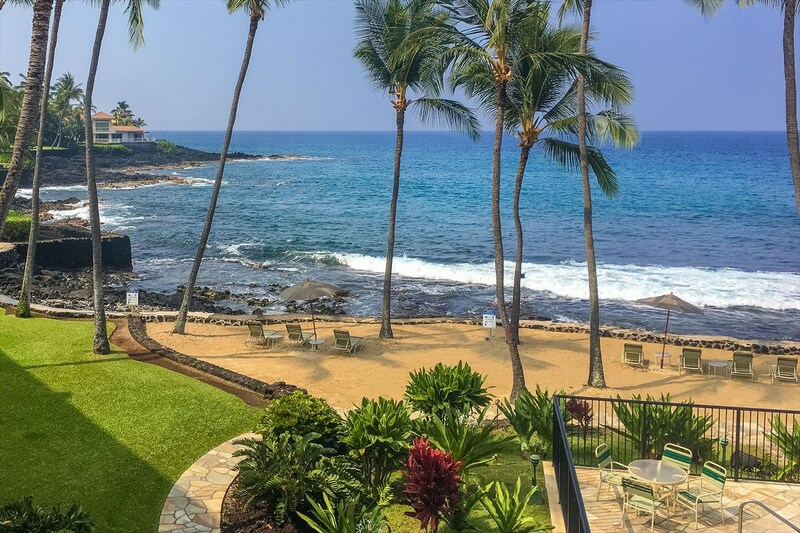 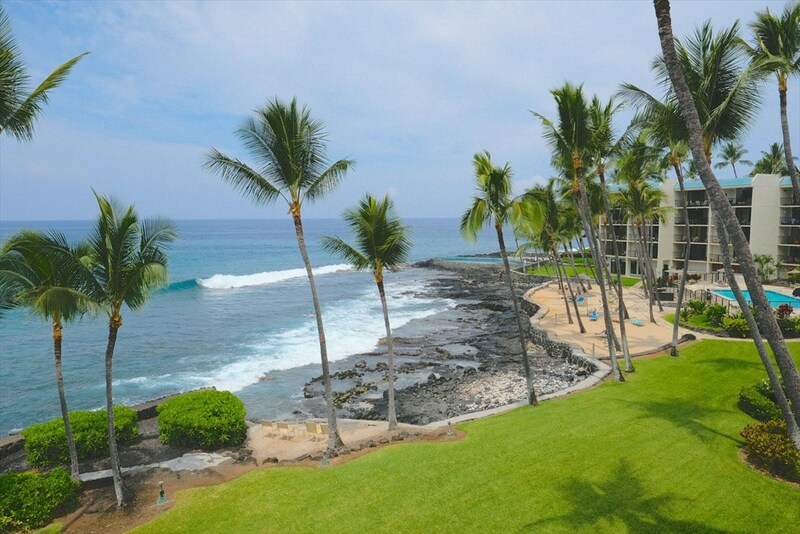 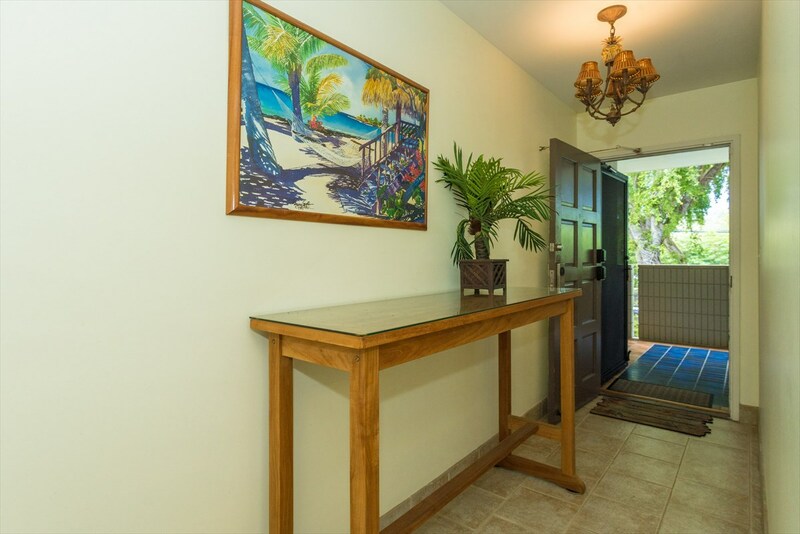 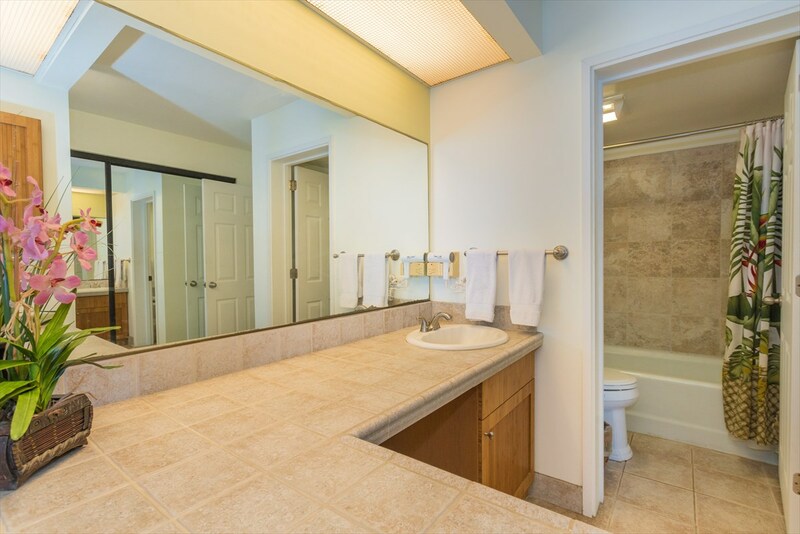 Very well appointed direct ocean front condominium in desirable Kona By The Sea. 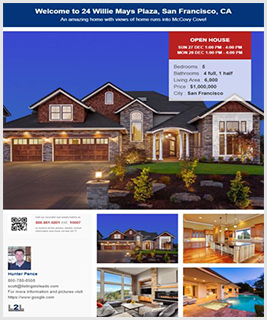 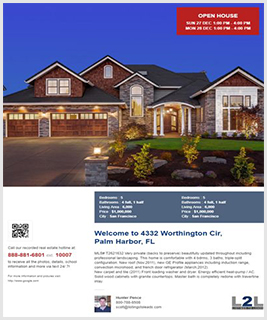 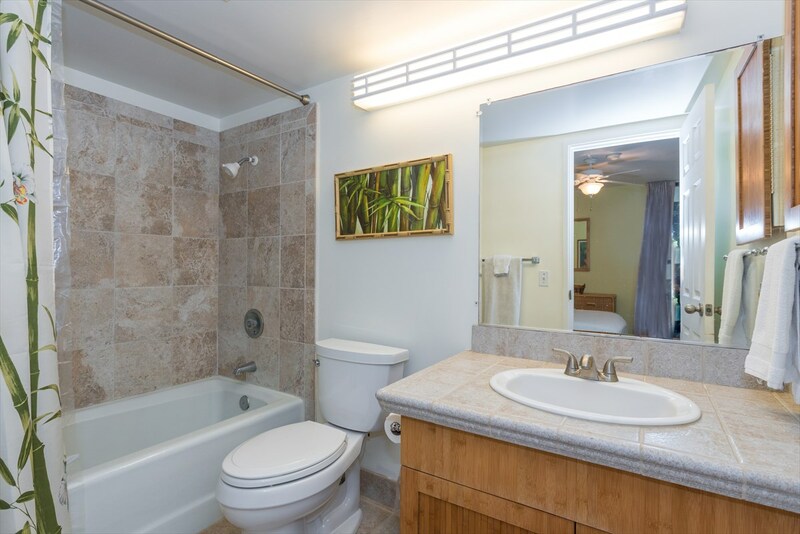 Two spacious bedrooms and two full bathrooms. 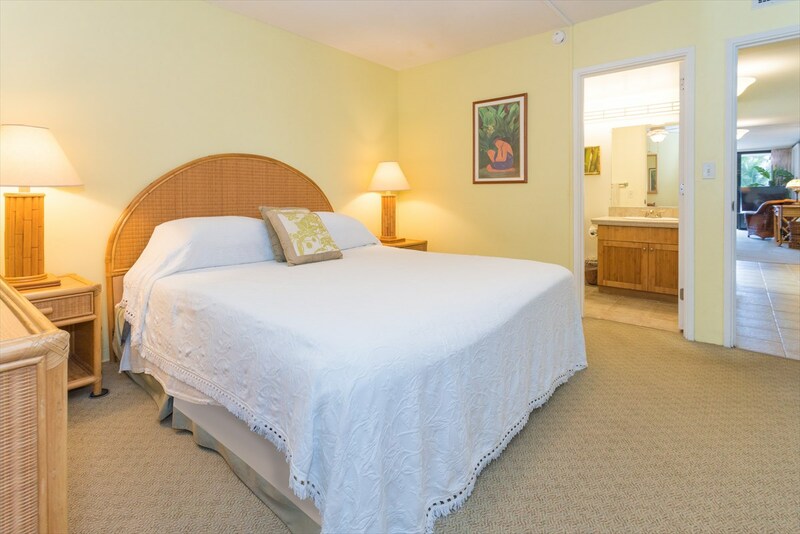 The master bedroom offers beautiful ocean views as does the master bath as well. 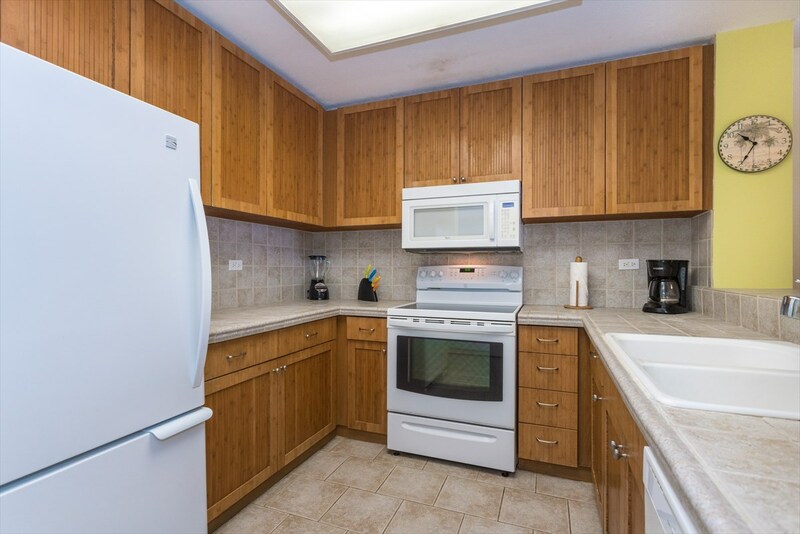 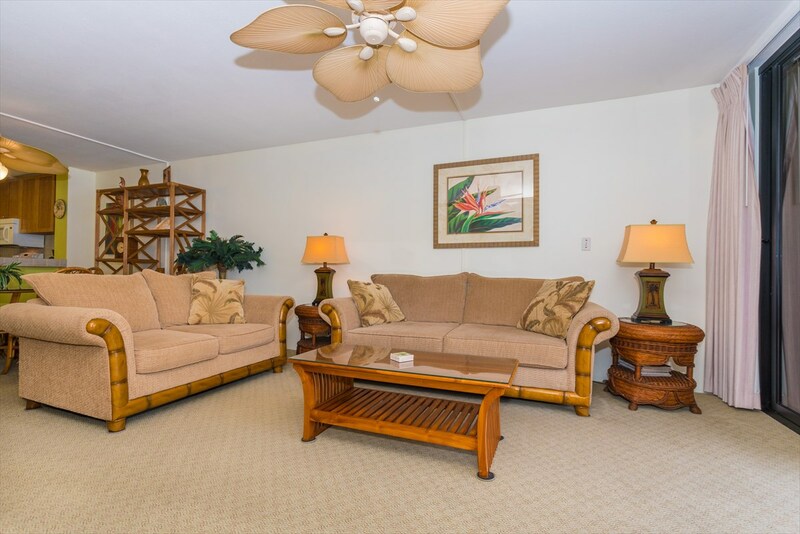 This condo is fully furnished and ready to enjoy. 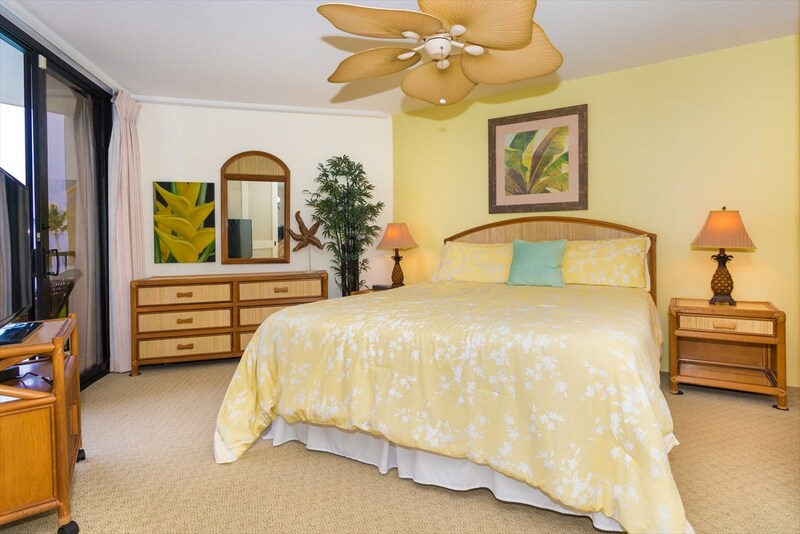 Quality tropical ambiance throughout. 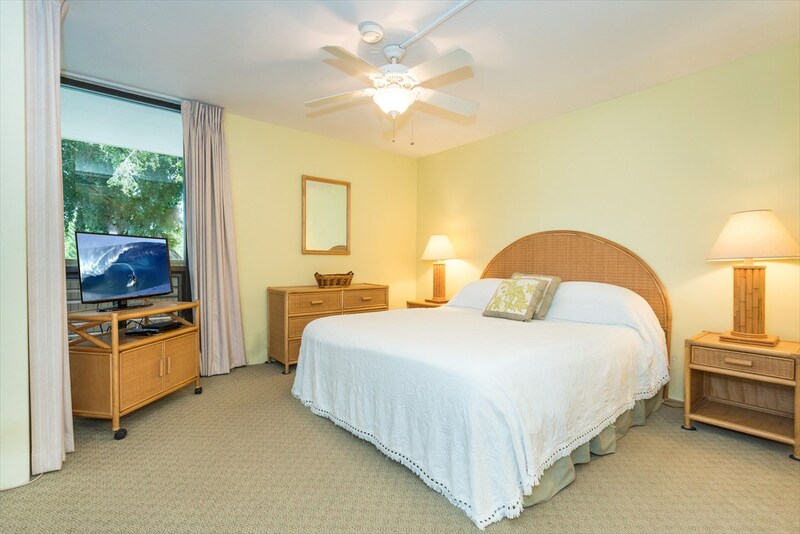 Three flat screen televisions, one in each bedroom, and a large one for the living area. 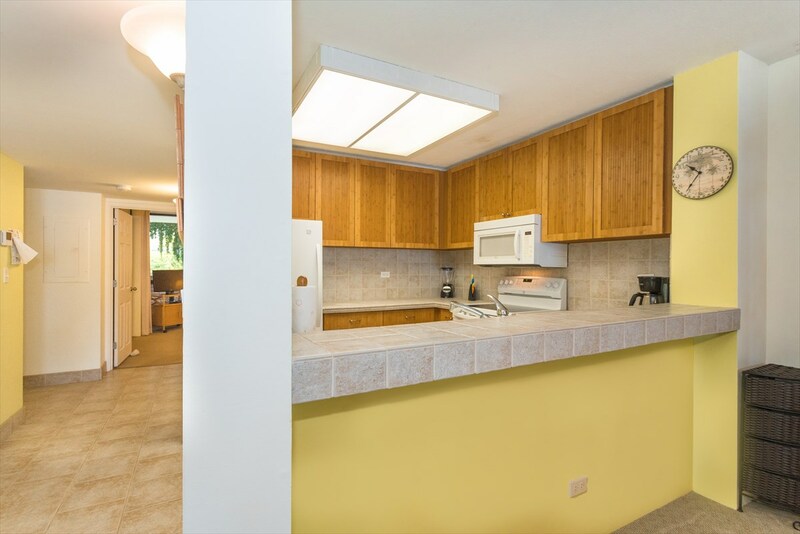 The central AC unit was recently replaced along with new ducting throughout. 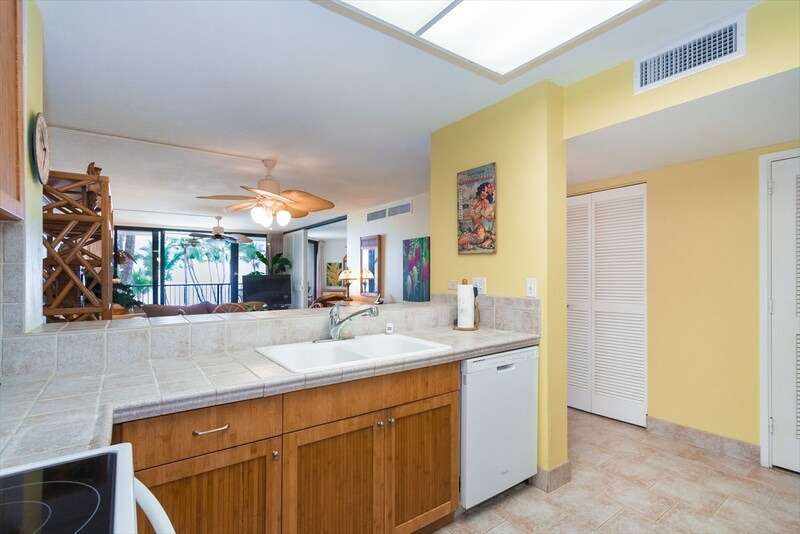 Updated cabinetry in the kitchen and bathrooms as well as all counter spaces. 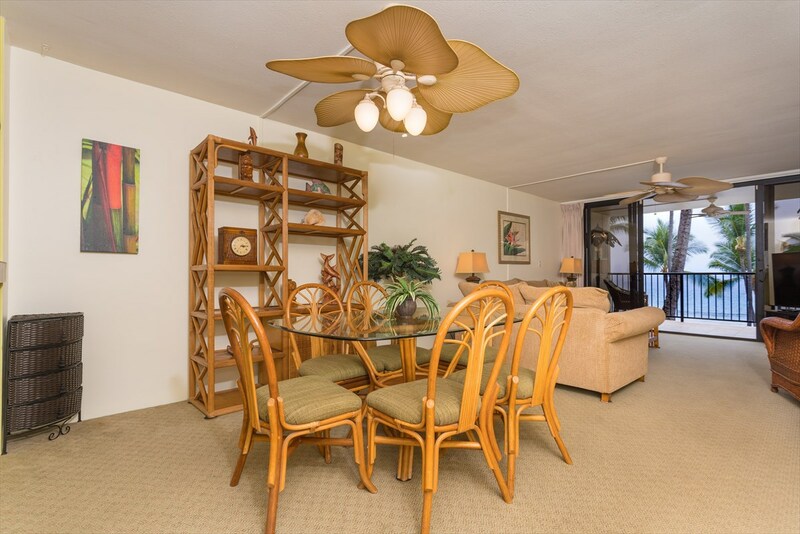 This unit is currently being rented for "30 days or more" outside of the Aqua/Aston vacation rental program. 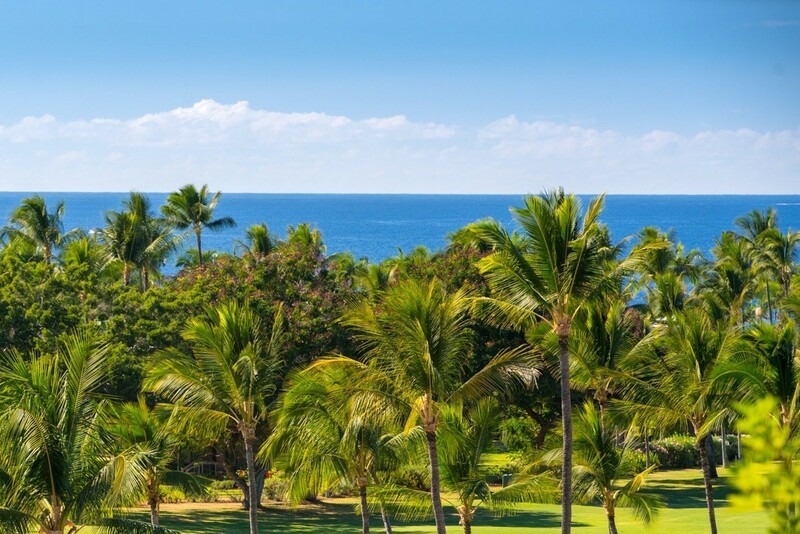 Future reservation must be honored. 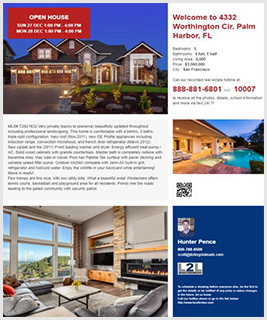 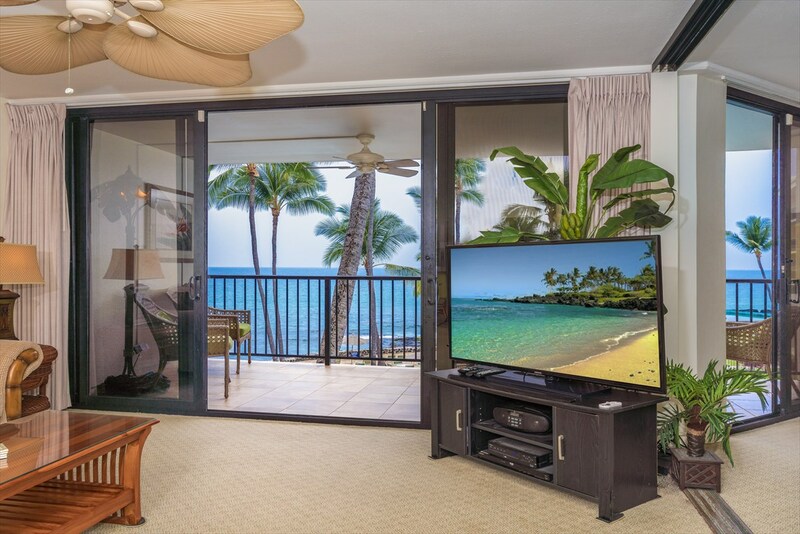 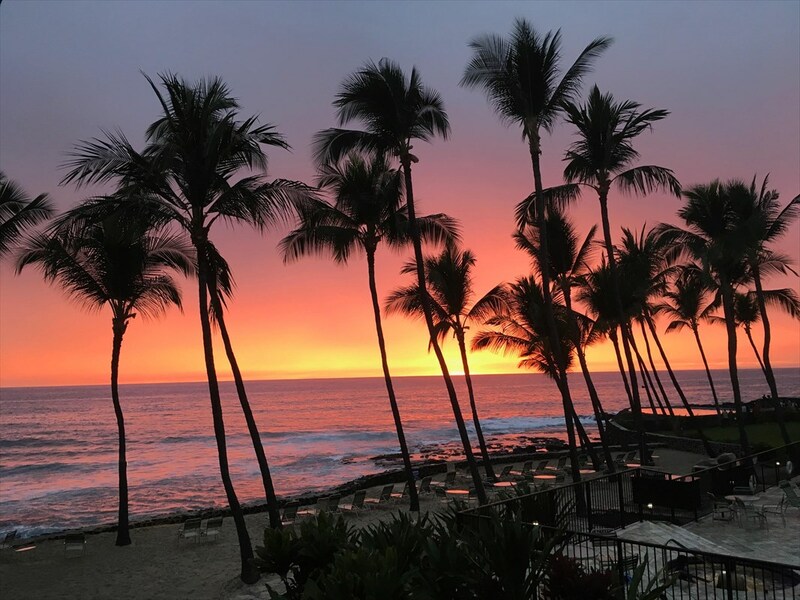 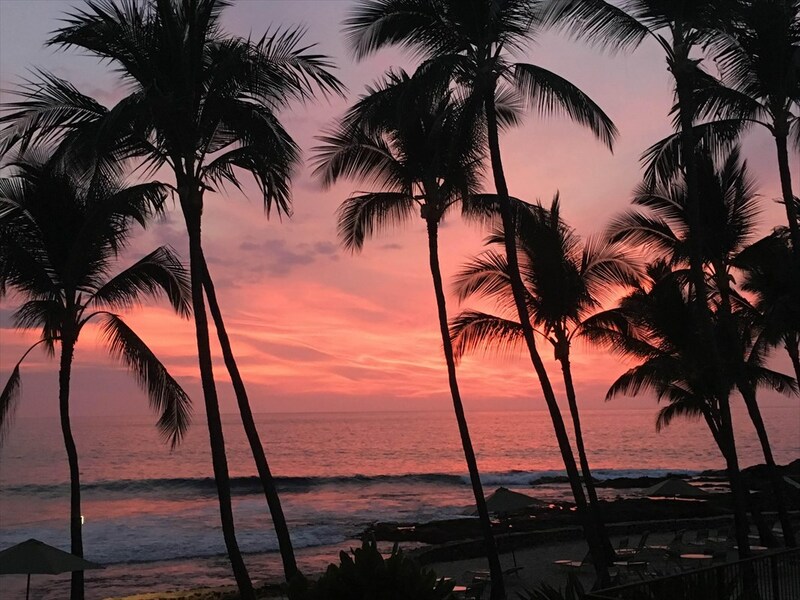 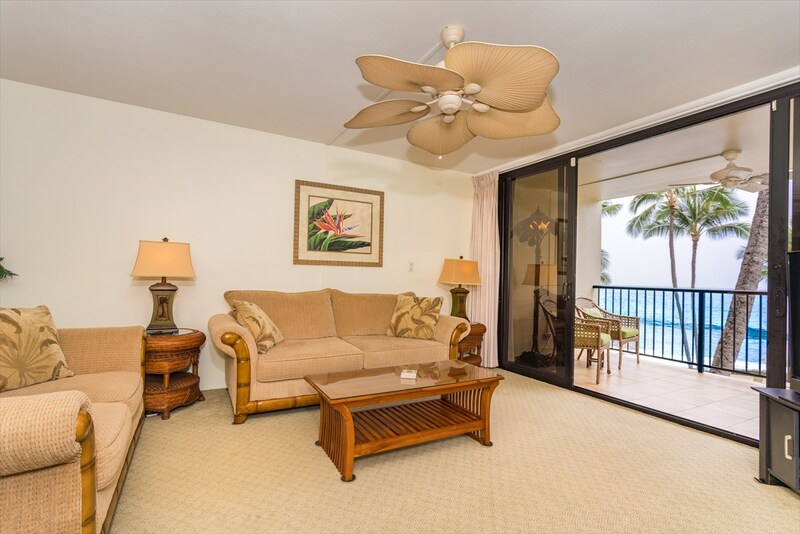 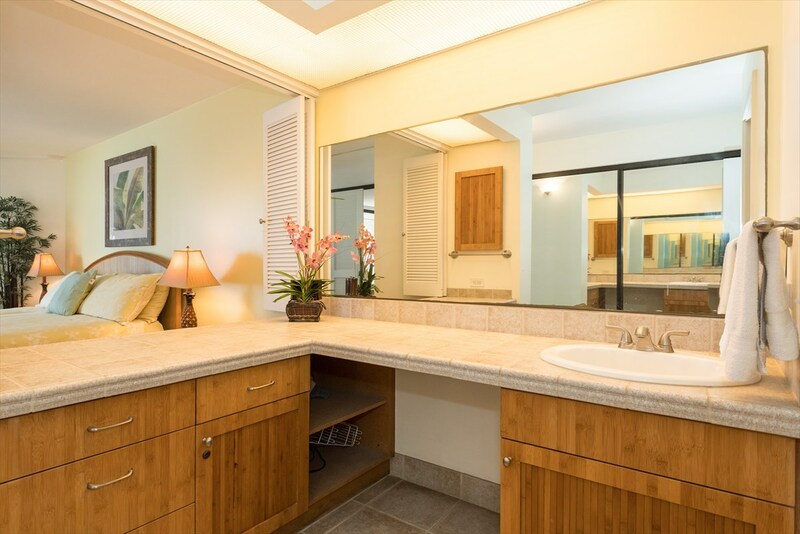 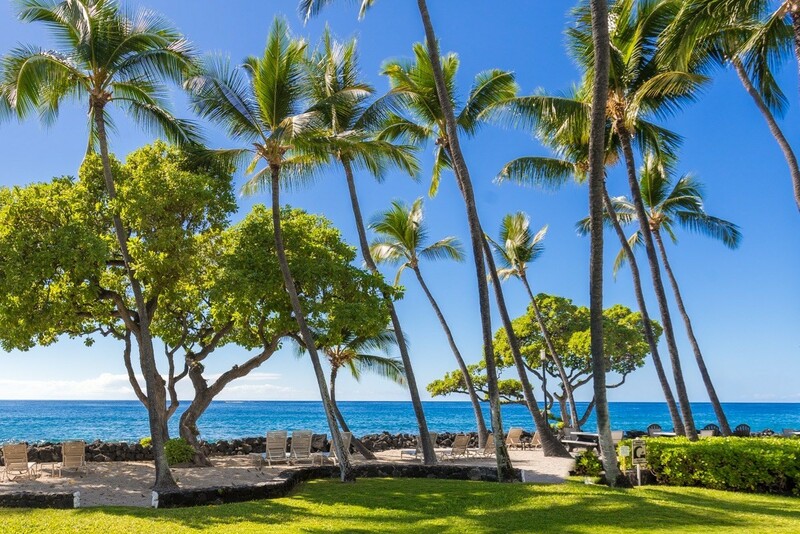 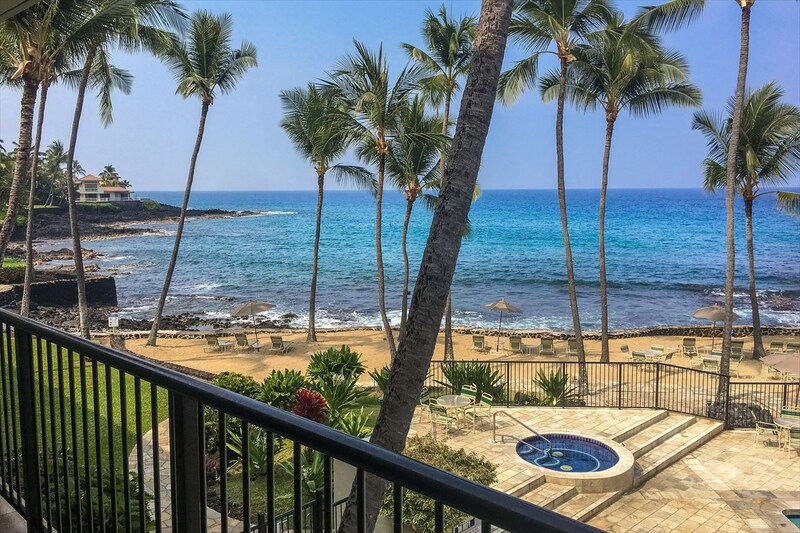 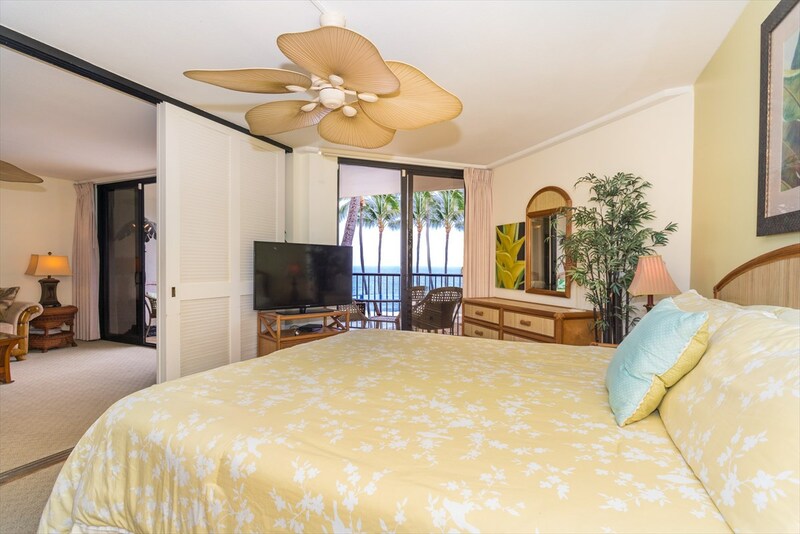 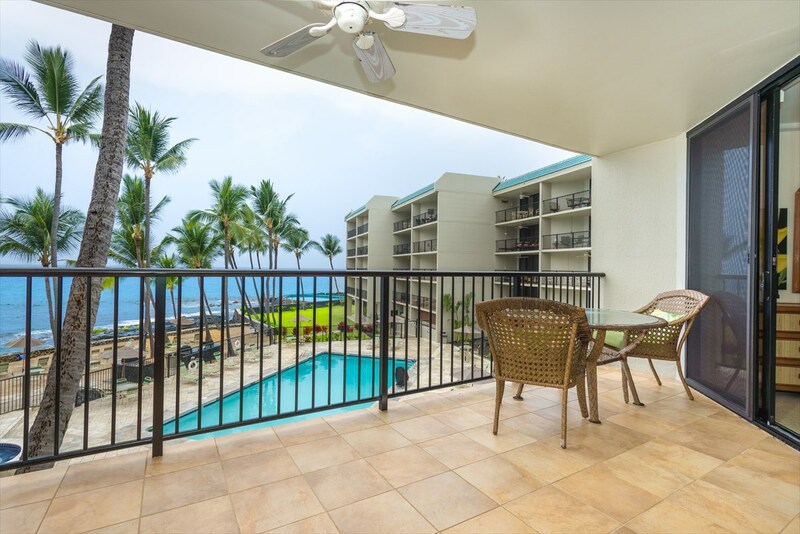 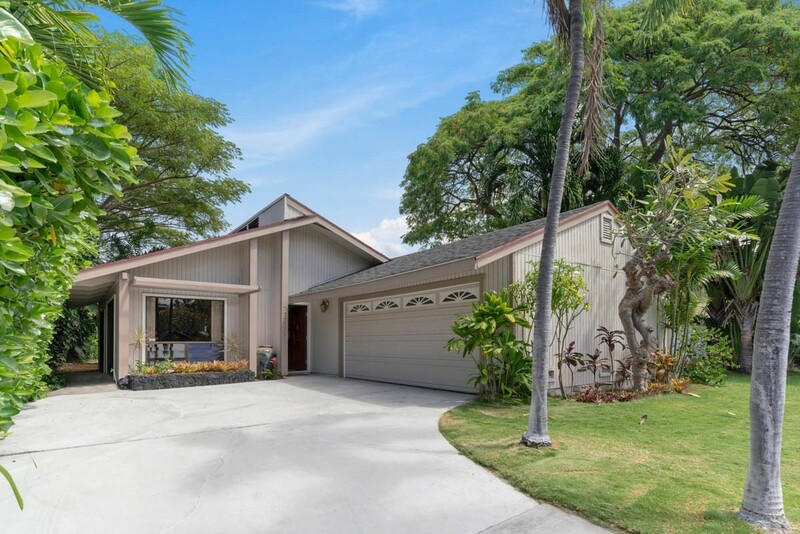 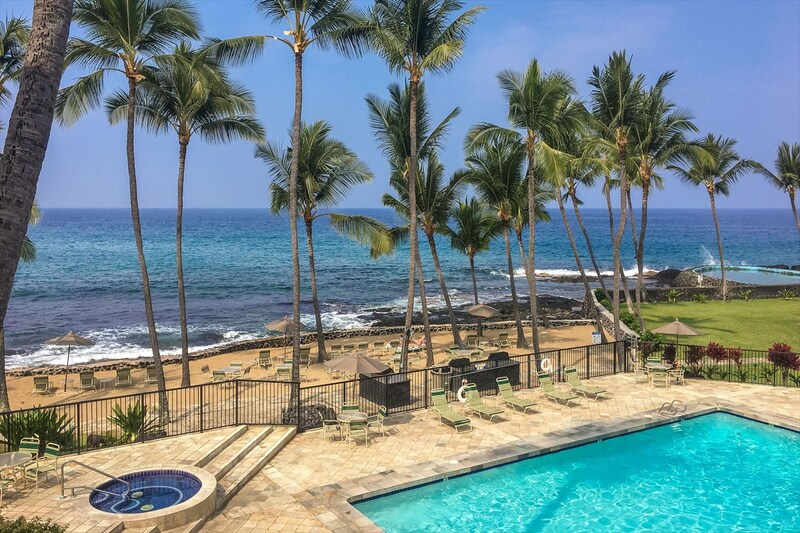 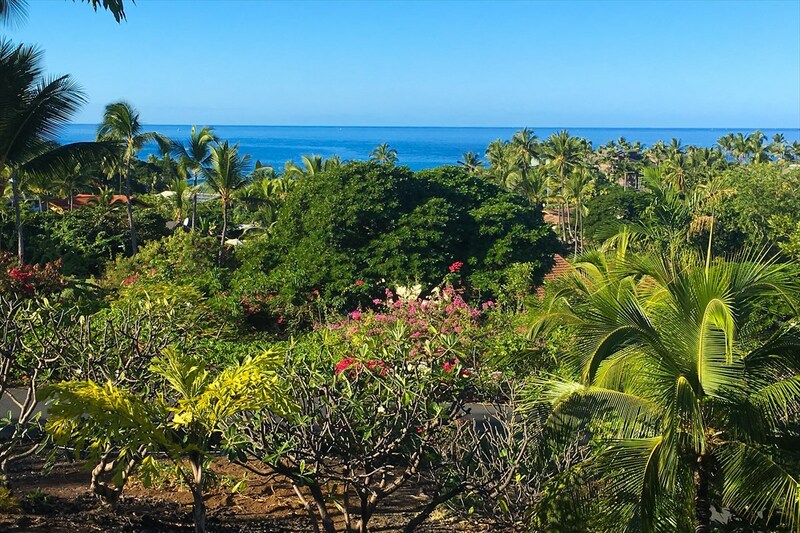 Kona by the sea offers two elevators, Covered parking, Central AC, Concrete construction, Private sandy beach area, Lush tropical landscaping, Heated pool and Hot tub. 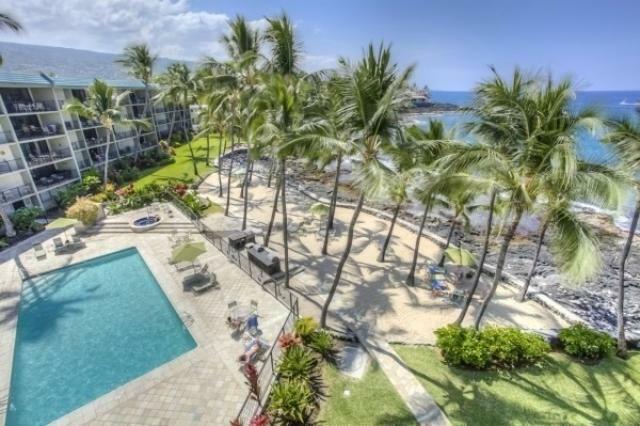 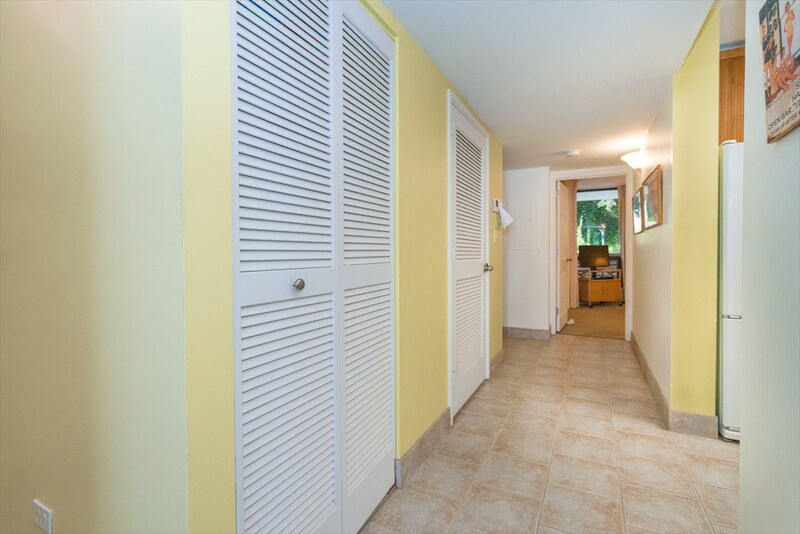 Kona By The sea is a Pet Friendly complex and is also a Smoke Free complex.